Kua | Sana Ako si Ricky Lee! For those of you who have read my post about my forecast this coming 2016 Year of the Fire Monkey would know by this time that while 10 of the 12 signs enjoy a generally positive to very positive outlook, except for the Ox and Tiger, the year’s forecast base on Bazi or Paht Chee chart is not very nice, there are several destructive pillars. Also, the center star for the year is the #2 Flying Star, which for those who are familiar with Feng Shui knows that when a Flying Star lands on the center it becomes the ruling star. This means that’s going to be the pervading energy of the year. But as I repeatedly say, and again this is something that is so simple that it can be verified by a simple Feng Shui believer, the Illness Star is not simply a star that causes illness but rather it also causes accidents that may lead to long term illness or being bedridden. 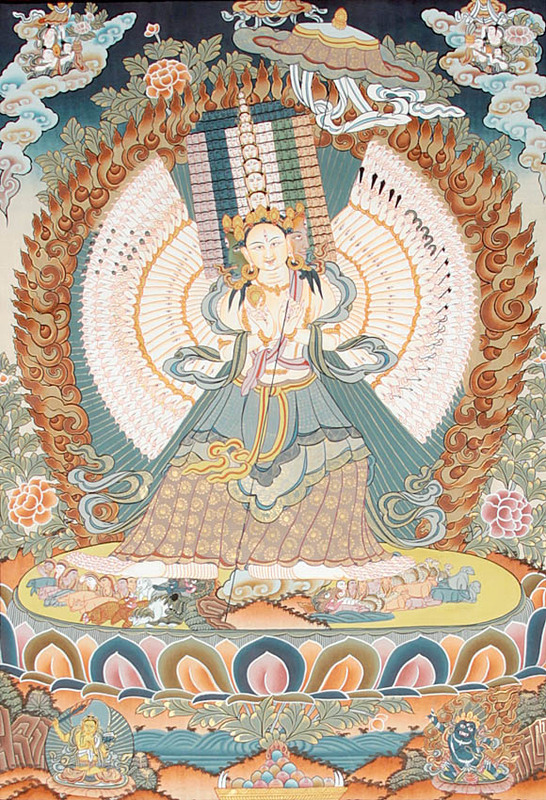 For this, my Guru Lama has come up with a special amulet that is good for combatting the ill effects of the ruling star of the year but also for generally to combat illness and to protect us from accidents. He is calling this amulet the Illness Suppression Amulet although I prefer calling it Illness and Accident Suppression Amulet. And there’s also the already dreadful #5 Flying Star (also known as Wu Wang or Five Yellow Star), which is made even stronger this year because it landed on the Northeast sector. This is a flying that send jitters to all those who are familiar with Feng Shui. In fact, I have seen so many people and business destroyed by this star. And all people born under the sign of the Ox and Tiger are greatly affected, and because of this they also become more susceptible to the Illness Star. But people whom whose bedroom or office is in the Northeast sector of the building or Northeast sector of the property are also likewise extremely affected. To top it off, houses or buildings whose entrance is facing the Northeast are also not spared. People with Kua number 2, 6, 7, 8 are also affected. Unfortunately, the only cure for this is the Five Element Pagoda made of metal. You should put one in your office or bedroom or entrance and more importantly you everybody who is affected regardless whether you have the 5 – Element Pagoda for ‘display’, you should also wear the Five Element Pagoda gold pendant. 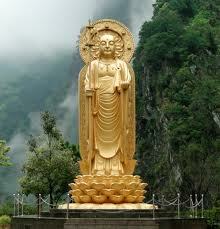 It has to be gold because you need the gold’s yang energy also to help enhance the energy of the Five Element Pagoda. As mentioned in my previous posts this is something that is extremely difficult to find, as of now, I only know of two possible people who can supply it. One is Lillian Too’s online store and the other one is a reader who happens to know the jewelry industry and decided to make one. I’m currently wearing one made by her. I personally find it beautiful and although I felt it was a little big, bigger than the one on Lillian Too’s online store, I find the craftsmanship quite good. You can get in touch with her by emailing her. However, I know that a lot of my readers despite having the said cures would want to ensure that they get the utmost protection. Also, not everyone will have the means to acquire the said cures or amulets. But I have good news for everybody. I think fate has provided us with an opportunity to stock up on our merits to help serve as buffer and protection from the said ill effects of the years both from the Paht Chee chart of the year, Flying Stars and a few from the 24 Mountain Stars! The first fifteen days of the year are considered as one of the most auspicious times of the year, that is why there are some stores who doesn’t open shop until on the 16th day of the first lunar year. This is the same with the Losar, which is the Tibetan New Year. 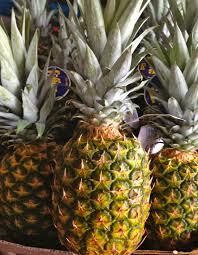 Their first 15 days is also considered as one of the most auspicious time of the year. They often call these first 15 days as merit days, because if you create good deeds during these days the merits of these deeds are doubled or tripled. The Chinese New Year or Lunar New Year and the Tibetan New Year very rarely happen at the same time. In fact, since I started studying Feng Shui I don’t remember them happening at the same time. But it is truly amazing that this year the Chinese New Year and the Tibetan New Year will happen on the same date – February 8, 2016! This is truly a ‘once – in – a – blue moon’ occurrence, and this rare occurrence an alignment of auspicious and meritorious stars for the first 15 days of the Lunar New Year! From Feb. 8, 2016 to Feb. 22, 2016 we will have a chance to stock up on good merits to help create an extended protection or even blessings for this year of the Fire Monkey! This is truly heaven’s way of helping us! We might as well take advantage of this Fifteen Merit Days! So how do you take advantage of the said Fifteen Merit Days, which I truly believe is a gift from heaven to help protect us from the ill effects of the year? As sincerely as possible, do good deeds on these days. Donate to a charity or church or temple. Feed the poor. Physically volunteer in the orphanage. Plant a tree. Adopt a stray dog or cat. These are just some of the ways that you can create good merits. 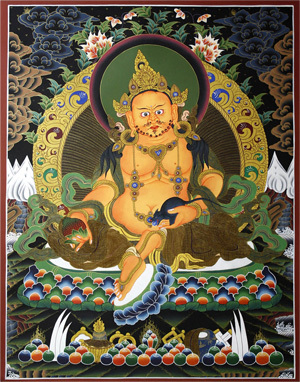 But in the part two of this post, allow me to share some of the traditional ways that Buddhists, especially Tibetan Buddhists do to increase merit. Recently, Atty. B, a reader whom I’ve met in person, got his WISH FULFILLING AND BUDDHA’S BLESSING MANTRA PENDANT found out about his Kua number and Kua good and bad directions. Unfortunately, Atty. B’s head is facing his bad direction and he is unable to move his bed, much more to move to another room. I received an SMS asking for a possible cure. Normally, I would insist that a person change his sleeping directions, however, I seem to sense that Atty. B is somebody who would have seriously considered it already but just can’t make any adjustments. Place a bowl of rock or sea salt on your headboard. 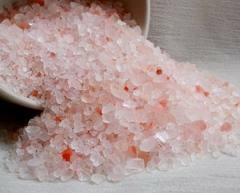 If you can get Pink Himalayan Salt, all the better. The hassle here is that you have to remember to replace the salt every 2 weeks. The salt will constantly neutralize all the negative energies. Any kind of sea salt or rock salt will do. But using Pink Himalayan Salt is the best. 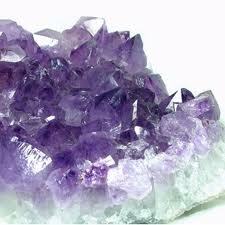 A cluster of amethyst or clear quartz crystal. The crystal will act as a generator of positive chi. 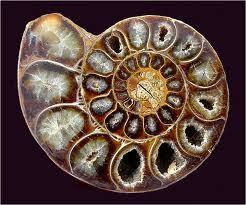 Ammonite. I’ve written about Ammonites before and if you read the article / blog post again you might be wondering as to why we one would need a wealth enhancing cure if one faces a bad direction. 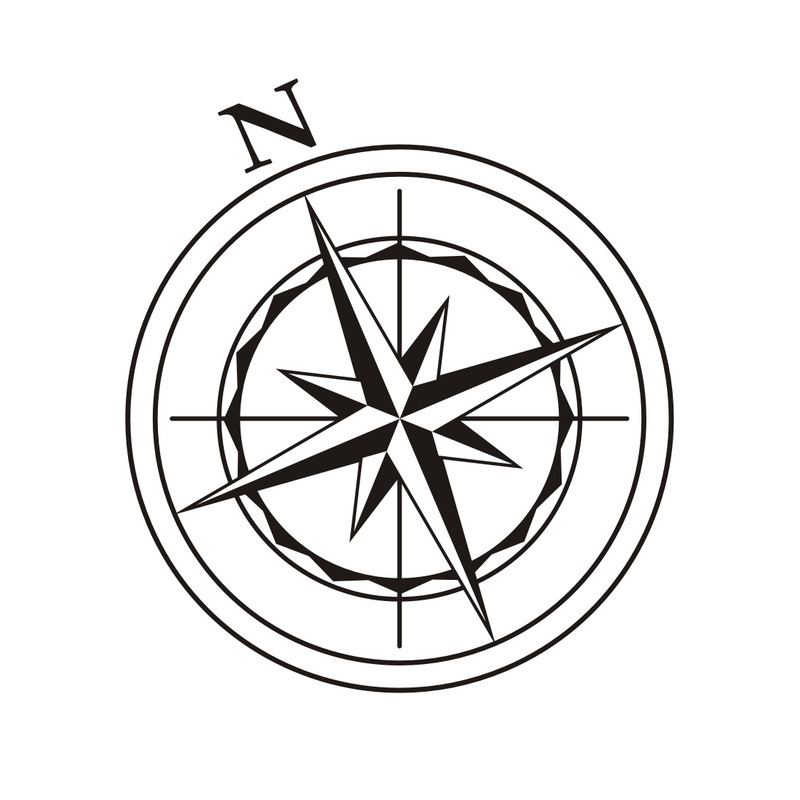 This is because one of the major negative effects of facing a bad direction is a financial problem. Sometimes, I can seriously impede your full wealth potential. Meaning you might have some money, but what you don’t realize is that because you faced your bad Kua direction that wealth potential that you are enjoying could be so much bigger! 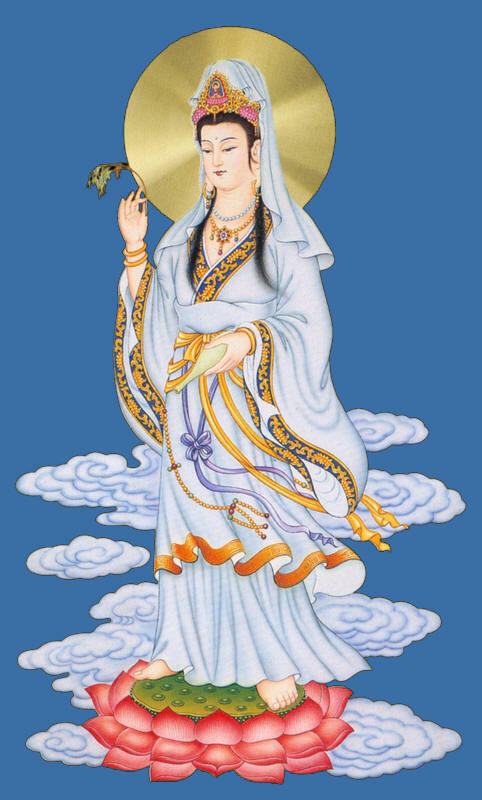 An image of the Goddess of the North Star or Dou Mu Yuan Jun. A small one will do but it has to be made of jade. 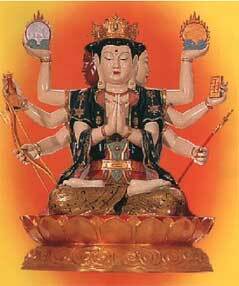 Goddess of the North Star is said to be the mother of the entire Tai Suey god, and is the ruler of all directions. Having an image of the Goddess of the North Star on your headboard is like receiving the protective love of a celestial mother. Remember you can use a big pendant size image that is made of jade. Unfortunately, this can be hard to find. 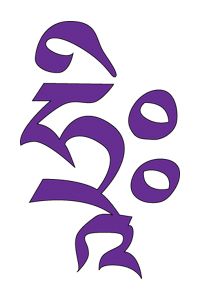 Kalachakra Symbol. The Kalachakra is also another master protection image from Buddhism. Having the image on your headboard will provide added protection. 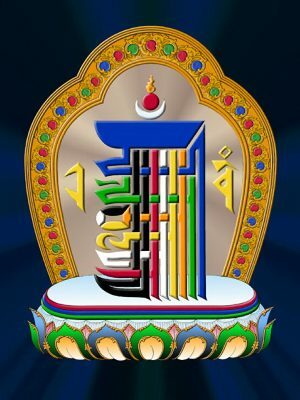 I have written about the power of the Kalachakra several times. Although, I just realized that I never had a post solely about it. 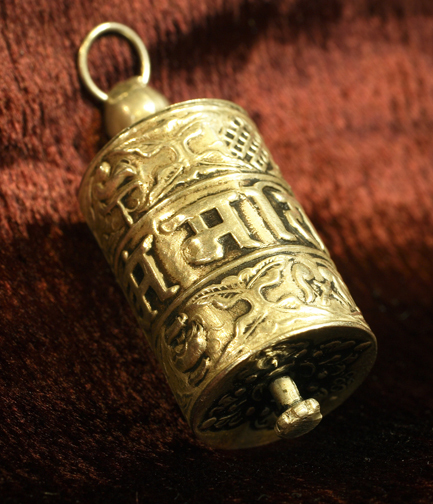 One of the best ways to understand Kalachakra is to read my post about the WISH FULFILLING AND BUDDHA’S BLESSING MANTRA PENDANT. 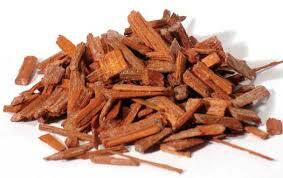 Lastly, having unlit sandalwood incense or real sandalwood will also help negate the negative energy cause by facing the negative Kua direction. Note that it is necessary to have all six items there. People often ask me why do we need to have all six. The above suggestion is a product of several trial and error recommendation of my Feng Shui teacher in Hong Kong. He found that lacking an item will not work as well as having all six items. Personally, I have recommended this cure to a friend before. Since he was not able to immediately get an image of Dou Mu Yuan Jun, he confessed that it seem not to work as well as he wanted it to be. 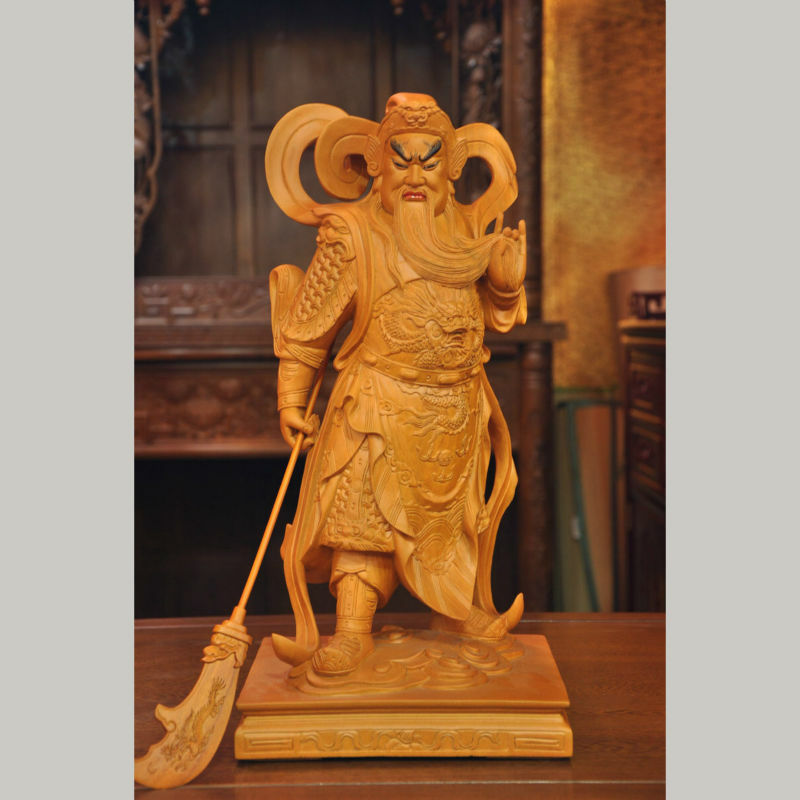 Fortunately, I came across an image of the Dou Mu Yuan Jun and gave one to him; he said he could feel the difference once he had the image of Dou Mu Yuan Jun.